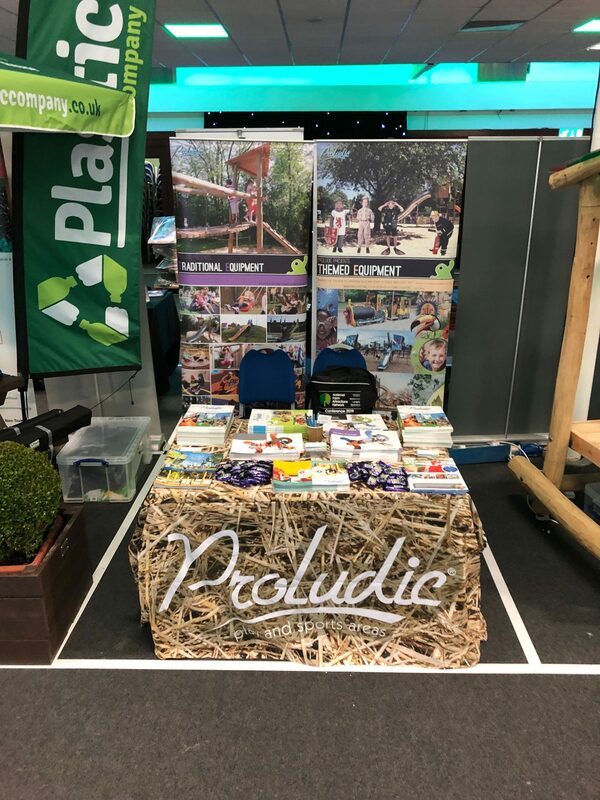 For the second year running Proludic exhibited at the NFAN (National Farm Attractions Network) annual conference and trade show. This year it took place in sunny Edinburgh with nearly 200 delegates and 60 exhibitors attending from around the UK, with a great turnout from members based in Scotland. It was great to show our support again for the NFAN umbrella and meet members who attended. Roy Auld, Scotland Area Manager was on hand to answer all questions relating to play and give out chocolate bars! We were showcasing all our themed products which are perfect for farm attractions – from springers, to play panels and multiplay units. Themes available are aquatica, medieval, city, amazon, adventure and metropolis. If we didn’t get to see you but you want to receive our latest catalogues which include some fantastic new products then please email us at marketing@proludic.co.uk quoting ‘NFAN’ and we will get back in touch with you.